WASHINGTON, DC March 20, 2012 – U.S. Secretary of State Hillary Rodham Clinton will be the first woman to receive the Sons of Italy Foundation’s (SIF) Lifetime Achievement Award for Public Service, to be presented at the SIF’s 24th annual National Education & Leadership Awards (NELA) Gala on May 23, 2012, in Washington, D.C. The award was established three years ago to offer recognition of extraordinary public and humanitarian service to individuals who are not of Italian heritage. 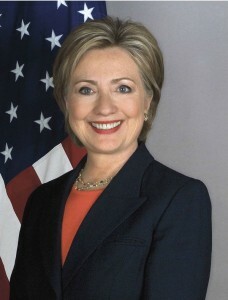 Clinton follows Philip Picigallo, previous honorees Vice President Joe Biden (2009), President Bill Clinton (2010), and US Senator Jack Reed (2011). “We are deeply honored and pleased that Secretary Clinton has agreed to accept this award,” said SIF CEO Philip R. Piccigallo, “which seeks to recognize her lifetime of outstanding service to her fellow Americans and human beings.” The SIF and its parent organization the Order Sons of Italy in America (OSIA) created this special award category to underscore its efforts to improve human conditions globally, building upon its long record of relief efforts in Italy, Europe, South America, Mexico, the Caribbean and Asia. Other honorees at the NELA Gala will include retired Chairman of the Joint Chiefs of Staff General Peter Pace, Secretary-Treasurer of the Laborers International Union of North America Armand Sabatoni, and CEO of Mediterranean Shipping Company Claudio Bozzo. 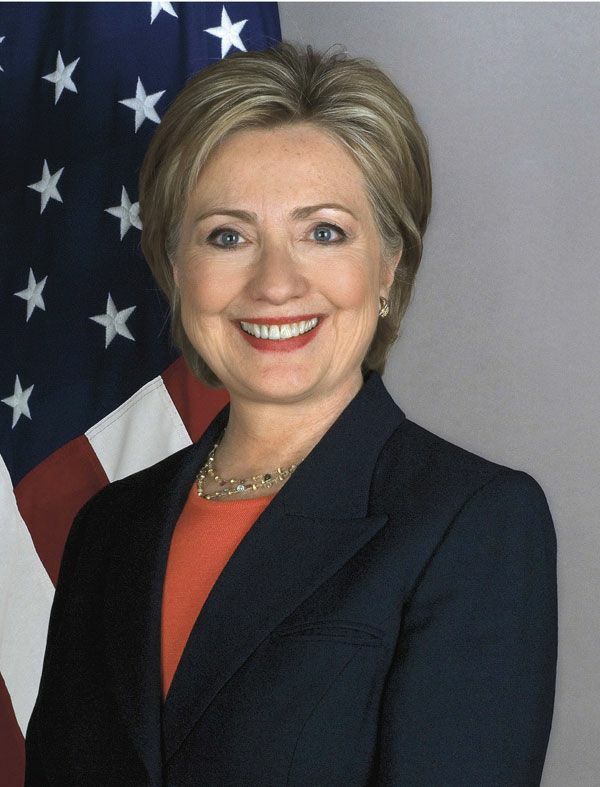 Secretary Clinton will be traveling during the Gala, and will accept the award via video. The NELA Gala is the hallmark of the SIF’s public affairs and fund-raising programs and highlights the foundation’s commitment to educational excellence, leadership and the betterment of society. At the NELA Gala each year, 10 to 12 of the brightest and most talented scholars of Italian descent, chosen from a highly selective national competition, receive substantial awards ranging from $5,000 to $25,000 to accredited colleges and universities. The Sons of Italy Foundation is the philanthropic arm of the Order Sons of Italy in America, the oldest and largest organization for men and women of Italian heritage in the United States, founded with the purpose of preserving Italian American culture, encouraging educational excellence among Italian Americans and improving lives in other areas. To date, the SIF and OSIA have given $119 million to these efforts.